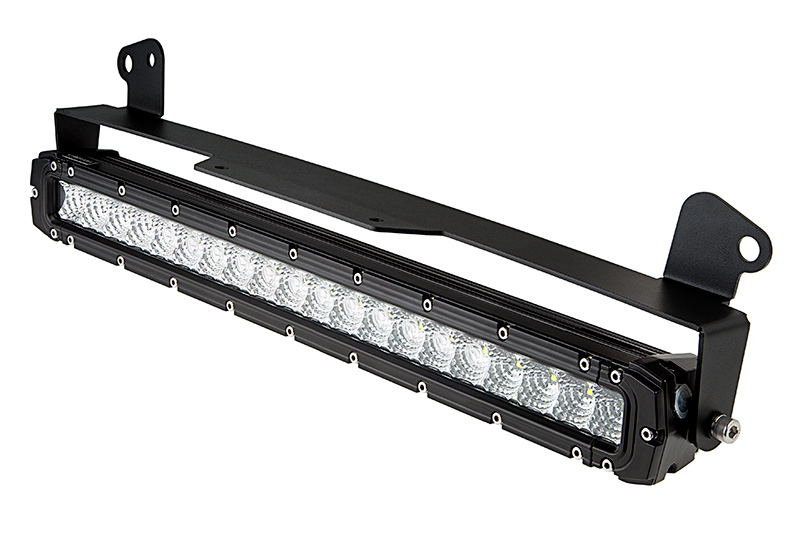 Ford F-250 Super Duty (11-2015) Hidden Bumper LED Light Bar Mount - Straight 20" Single Row LED Light Bars: Shown With Extended Mounting Brackets (WL-EXTMB) To Move Bar Forward. 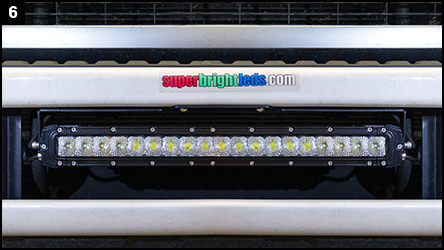 Ford F-250 Super Duty (11-2015) Hidden Bumper LED Light Bar Mount - Straight 20" Single Row LED Light Bars: Shown Installed With 20" Pro Series Light Bar (Sold Separately). 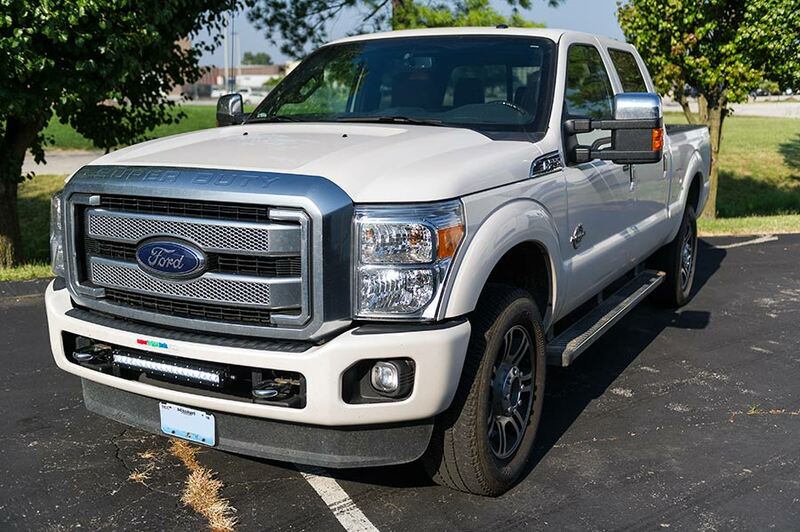 Ford F-250 Super Duty (11-2015) Hidden Bumper LED Light Bar Mount - Straight 20" Single Row LED Light Bars: Shown Installed On F250 With Mounting Brackets (Sold Separately). 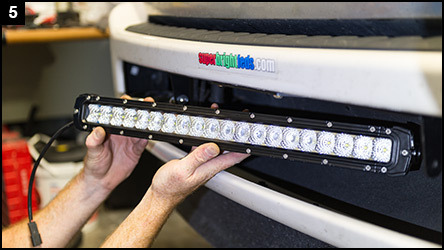 The Hidden LED Light Bar Bumper Mount is essential in creating a well-lit off-road experience like no other. 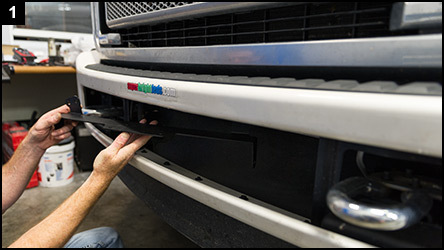 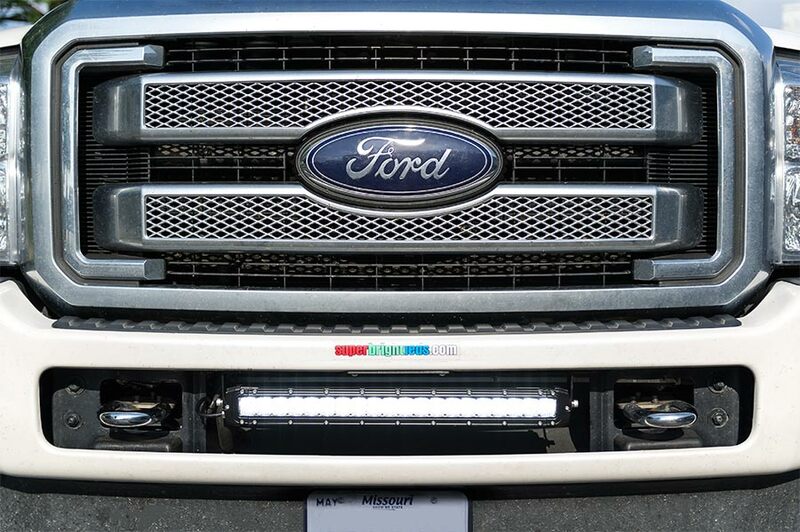 Sitting flush with the front bumper of your 2011-2015 F-250 Super Duty pickup truck, this heavy-duty light bar bracket holds a 20” straight single-row LED light bar. 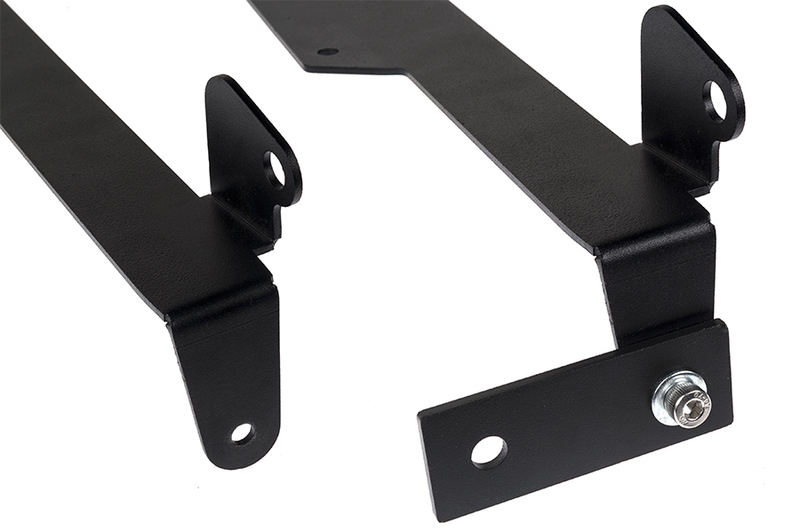 The black powder coated steel bumper mount is extremely durable, rust resistant and will hold your LED light bar securely in place. 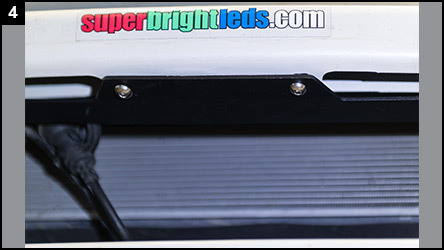 No-drill installation with included hardware. 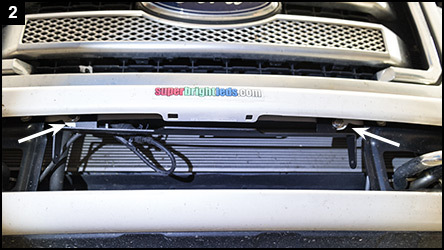 Note: Use of this light bar mount requires front license plate removal. 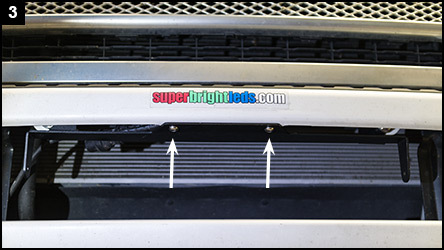 Check with your state's DMV for license plate placement requirements. 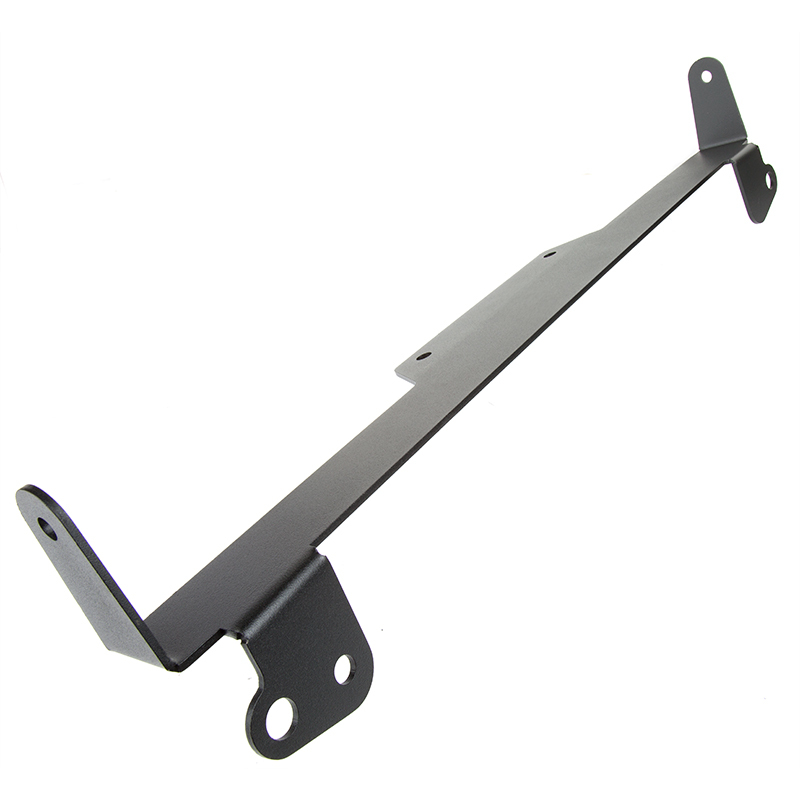 Mounted this on my '15 Super Duty. 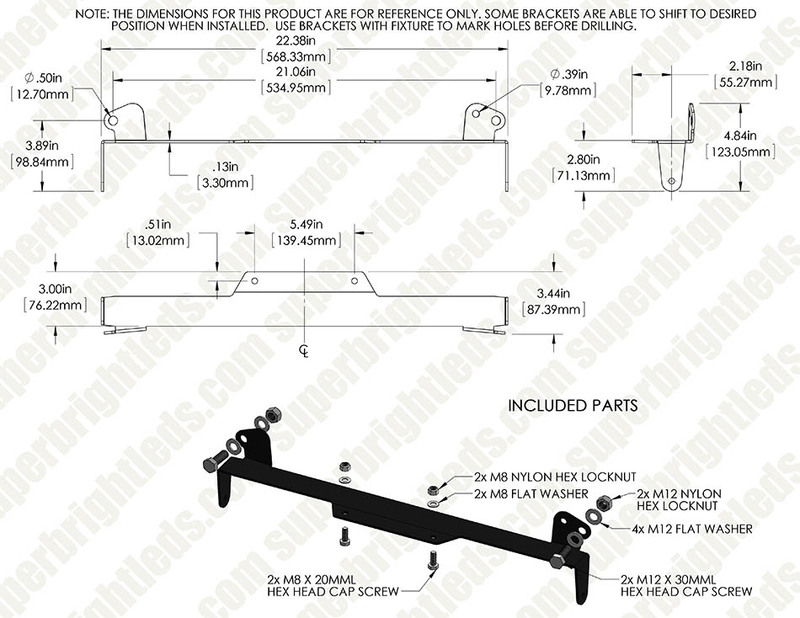 Was super easy to install with the single row 20" bar and Im pretty sure it will hold a double row 20"